Lansing photographer Kim Kauffman is a photo collage, photo illustration and montage expert. These techniques are ideal for illustrating concepts. The photo illustrations in this portfolio reflect years of collaboration with art directors, art buyers, graphic designers and coporate communication directors. Her photo collages are used in a variety of applications that include advertising, editorial, magazine, annual reports, brochures, and web sites. Montages are created in post production after digitally capturing the necessary elements for the photo illustration. 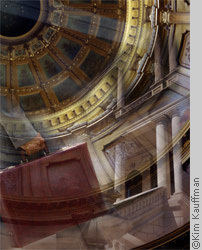 Kauffman also creates photo collages from client supplied photographs. 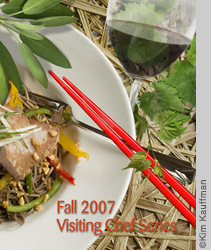 Photo illustration of food, wine, and environment for hotel advertising, brochures and web site. 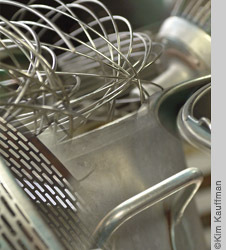 Photo collage of food preparation utensils for editorial and magazine uses. Created post production with a series of eight color photographs converted to B&W and digitally hand colored. 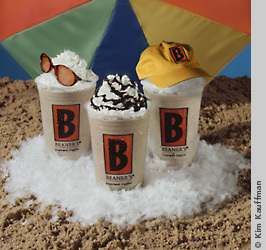 A photo illustration created in post production after main photo of coffee drinks was made in collaboration with art director. Photo collage was used in advertising and web site. Photo montage illustrating the fragility of life. 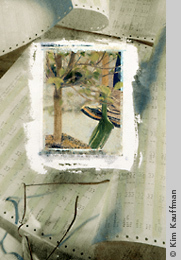 The Art Director provided the article from which Kauffman proposed several collage solutions built from her photographic archives. This photo illustration was used in a magazine. Photo illustration created for the Acorn Ridge Group's web site. One of four photo illustrations created in collaboration with an art director for a corporate healthcare annual report illustrating the concept of managed growth in health care systems. 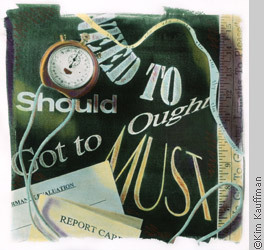 These photo collages were created on water color paper using Polaroid transfers and hand applied photo emulsion with color added via color pencils. An editorial photograhy illustration made to accompany a magazine article about measuring up. 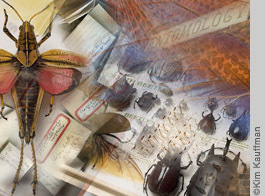 Photo illustration made for Michigan State University Entomology Department for use in a brochures, announcement, and web site in collaboration with corporate communications director. 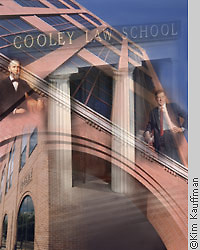 Photo illustration created for Thomas M. Cooley Law School for use on the cover of their alumni magazine, brochures, poster and on their web site. Photo montage made for Association News Magazine of the Michigan Society of Association Executives. The concept was to illustrate the relationship between associations and the Michigan legislature. 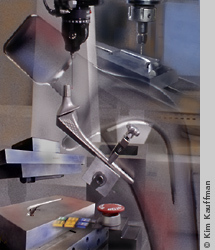 One of five photo illustrations for an engineering firm. The goal of each collage was to illustrate their five speciality areas highlighting their processes, products and services. The photo collages were used in brochures and capabilities reports. 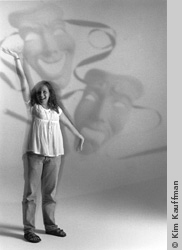 Photo collage featuring portrait of student illustrating their interest in drama. The photo montage was made in collaboration with a graphic designer for use in the Lansing School District annual report. 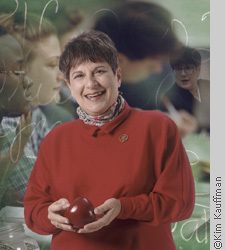 Photo collage featuring portrait of a law school professor illustrating her love of teaching produced for a magazine. 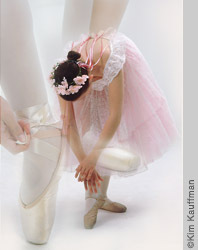 Photo collage of young dancers.